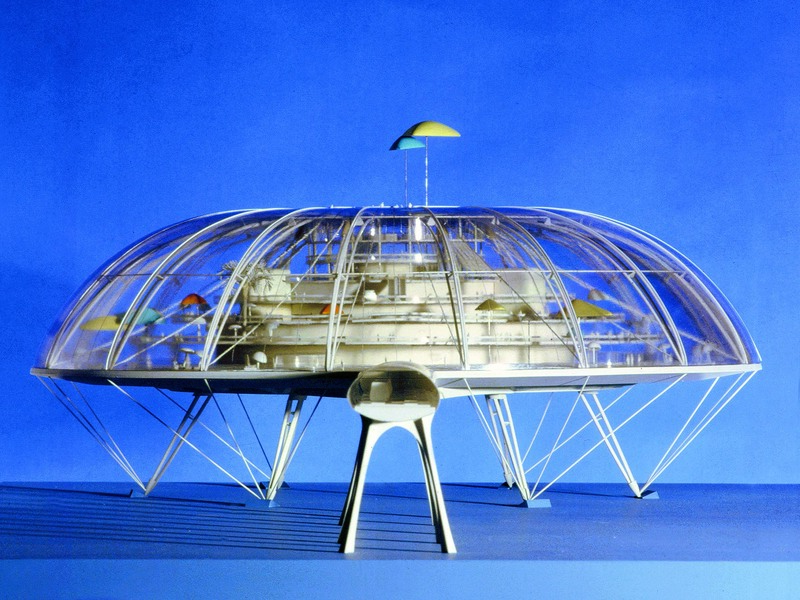 Over the past 60 years, Sir Terry Farrell has achieved a glittering and award-winning career as a world famous and prolific architect, planner and urban designer. His life has exemplified architectural development in the last 50 years; after he left Newcastle University he partnered Nick Grimshaw and carried out seminal “Hi-Tech” buildings; he then pioneered and later popularised “Post Modernism” in architecture in the 1980s, a movement in which architects rediscovered historical forms, after decades of “functional” modernism; he then went on to become recognised as an international figure in city making through his thought leadership and masterplanning. Now, Sir Terry is donating £1m for a renovated ‘Farrell Centre’, which will house a major new architectural exhibition centre, an urban room (a core recommendation of the Farrell Review www.farrellreview.co.uk), where anyone can come to learn and discuss the city of Newcastle, its past as well as proposals for its future, and a start-up space for recent graduates. 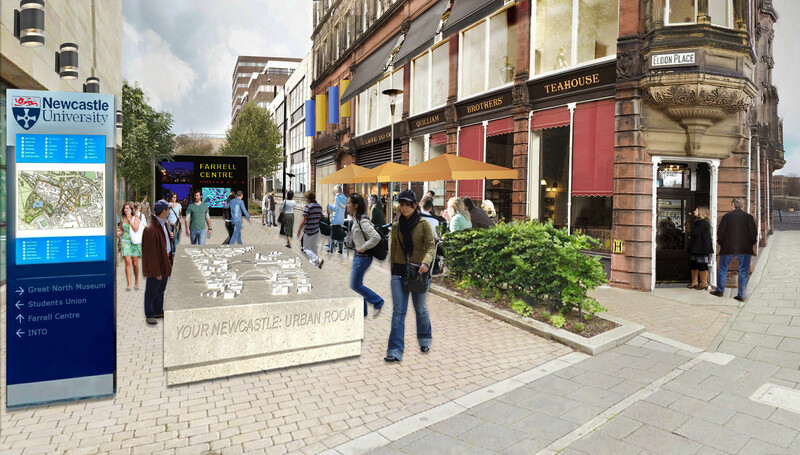 It will be based on Newcastle University’s city centre campus. Leading global architecture schools have archives which attract students and scholars from around the world. Sir Terry, who is originally from Newcastle, was made a Visiting Professor in the University’s School of Architecture, Planning and Landscape in 2016.